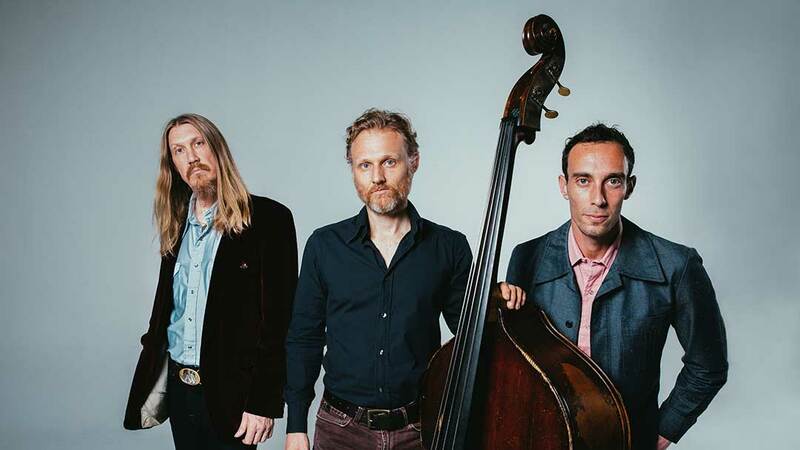 JUST ANNOUNCED: We are thrilled to share that the incredible trio The Wood Brothers is joining the #Trondossa2019 lineup! The Wood Brothers are one of our true favorites and such a joy to see perform. They join the rest of the Trondossa lineup which includes Widespread Panic (2 sets x 2 nights), Umphrey’s McGee (2 nights), The Marcus King Band, Rainbow Kitten Surprise, and Caroline Rose. 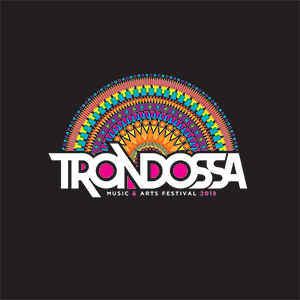 Trondossa Music & Arts Festival happens April 27 & 28th at Riverfront Park in N. Charleston, South Carolina. Two-day and V.I.P. tickets are on sale now!